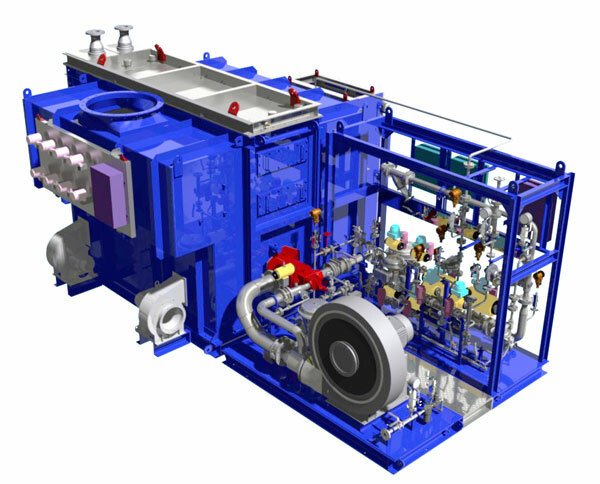 Process Combustion has a 30 year track record of working in the combustion and heat transfer technology sector with famous-name industrial giants in oil, gas and manufacturing industries around the globe. Our reputation for custom made solutions can be brought to bear in the early engineering stages of a major system build to explore feasibility and process. 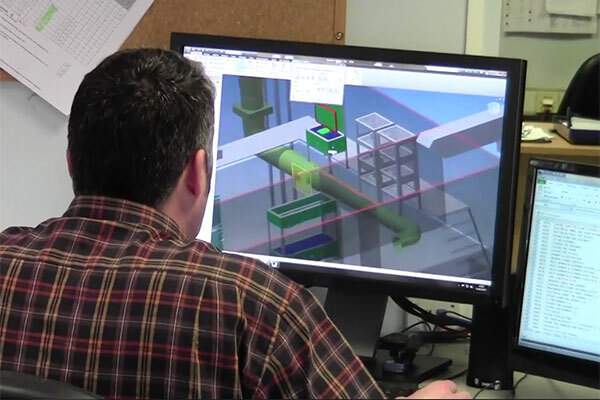 Our in-house design expertise covers process, mechanical, structural, electrical, controls, material selection and sourcing. Working to the specified processes we work with clients to seamlessly integrate our equipment to deliver cost effect solutions while meeting the most stringent emission limits. We work in an exacting industry where quality assurance standards (BS EN ISO 900:2015 Quality Management System approved) and rigorous engineering capability are paramount. Process Combustion’s 2500 m2 production area with up to 16 tonnes crane capacity and state-of-the-art control system build and test workshop exemplify our approach to everything we manufacture. 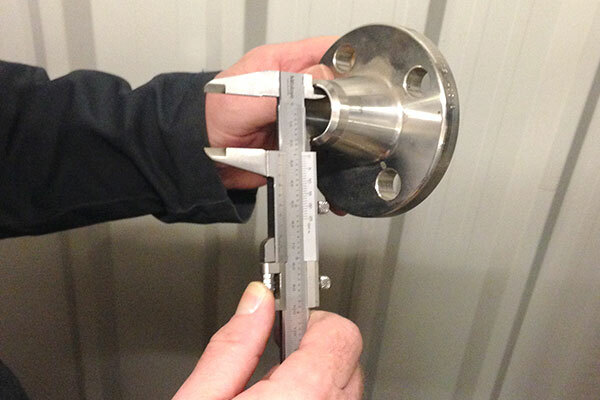 We design and build to the latest international codes and standards; these include European Pressure Equipment Directive, ASME, API, AWS, NFPA, EN and ATEX. We can either construct on site or work with our clients’ own construction teams in a supervisory role. Accurate and speedy Installation and commissioning are vital ingredients in a successful project system completion. 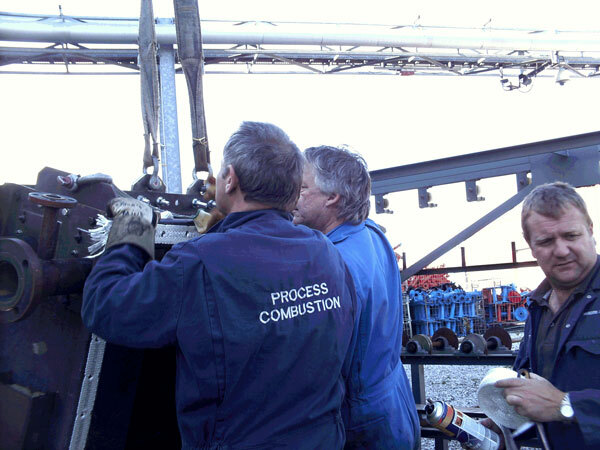 Process Combustion provides itself on our commissioning and operator training facilities. After sales service back-up includes providing spare parts and our service engineers continue to support on-going site activities to ensure trouble-free running and efficient operating procedures are adhered.